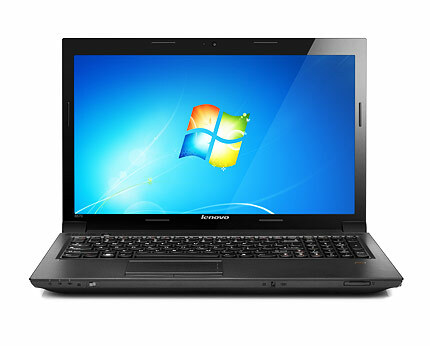 We have a hot deal on our hands, featuring the Lenovo B570E2 laptop. Offered by amazon.co.uk for as low as £318.37 and coming with free delivery, the Lenovo B570E1 is a worthy companion, whether you feel like working, playing or relaxing with a movie or favorite music. 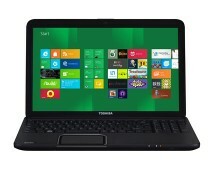 It comes with a second generation Intel Core i3-2330M processor, 4GB of RAM and a 500GB hard drive – a powerful configuration that will help you get the job done, whether you’re on the move or at home. Lenovo is one of the biggest computer hardware manufacturers out there, with a history dating all the way back to 1984, so their experience in the field cannot be contested. 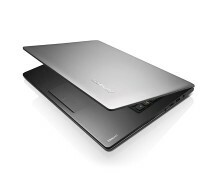 Their products combine the pleasant with the useful, the Lenovo B570E2 laptop being the perfect example in this matter. Coming with a sober yet elegant design, the laptop fits perfectly in any environment, whether you’re using it on your desk, in a coffee shop or at a business meeting. The hardware side is also ready to keep the pace, the laptop being powerful enough to take on daily tasks, multimedia tasks, work-related tasks or all at once, thanks to its Sandy Bridge Intel Core i3-2330M processor and the 4GB of RAM. Lenovo paid a lot of attention to the software side, trying to make the laptop as user-friendly and intuitive as possible. 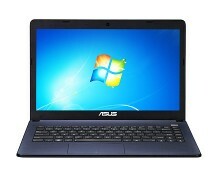 To achieve this, they fitted the laptop with some proprietary software that should allow very quick and simple data backups and enhance the overall security of the machine. We’re talking about the Lenovo OneKey Rescue System and the Lenovo Security Suite, two simple to use pieces of software that will keep your laptop in mint condition. 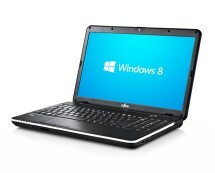 These are not the only programs that come with the laptop, as it also comes with an Energy Manager that allows it to automatically adjust its settings to preserve energy and increase battery life.